A moisturising and soothing compensating treatment for skin that has been weakened, dried and/or irritated by dermatological treatments. Recommended for acne prone skin weekend by drying treatments. Use everyday, morning and evening on your skin after cleansing. All skin, including oily skin, needs to be moisturised, since it can temporarily be dried and/or irritated (specific treatments, external stress, etc.). Sébium Hydra is specifically formulated to biologically offset these short-term imbalances. 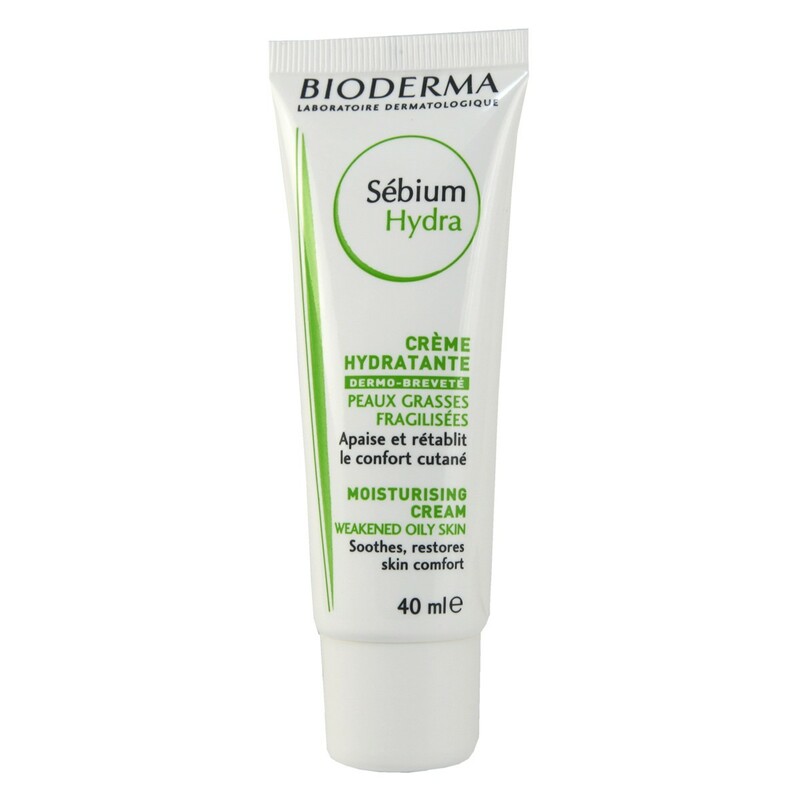 The moisturising (glycerine) and restructuring (ceramides) agents in Sébium Hydra combat desquamation and sensations of tightness. Powerful soothing agents (enoxolone, allantoin) reduce redness and soothe the skin. The D.A.F. (Dermatological Advanced Formulation) patented natural complex increases the skin’s tolerance threshold. Sébium Hydra also contains the Fluidactiv exclusive patented complex which biologically regulates sebum quality, keeping pores from becoming clogged and limiting the formation of blemishes.